Welcome to our ranking of the top online health informatics bachelor’s degrees. There’s no denying that healthcare informatics is a booming career field. In fact, just a few years ago, U.S. News & World Report named health informatics and information management as one of the top ten “new” degree programs, specifically noting the incredible need “for professionals who can help acquire, manage, and use information to improve health and manage payments.” On top of that, the Bureau of Labor Statistics reports that jobs in Medical and Health Service Management, as well as Medical Recording and Health Information Technology, are both projected to grow at rates much faster than the national average. In other words, if you’re thinking of getting your degree in health informatics, now is the time to do it! To rank the top online health informatics bachelor’s degree programs, we started our search at the Commission on Accreditation for Health Informatics and Information Management Education (CAHIIM). Using their directory, we were able to acquire a list of all the accredited online programs in this field. For undergraduate bachelor’s degrees, this primarily meant programs in health informatics management/health informatics administration. For this ranking, we only considered online degrees with CAHIIM accreditation. We also limited our search to public and private non-profit universities in order to eliminate potential “diploma mills” and other online colleges with not-so-great reputations. We then used College Navigator to collect data on undergraduate graduation rates and tuition rates for all eligible schools. In the case of public schools, we used the reported costs for both in-state and out-of-state students to calculate average tuition rates. And to make the competition a little tougher, we also eliminated any of the remaining colleges with a graduation rate below 40%. Finally, we used the graduation rate and tuition data we collected to assign each school a total score. We weighted both categories equally, meaning that affordability and academic quality (as inferred from the graduation rates) were of equal importance to the final outcome. 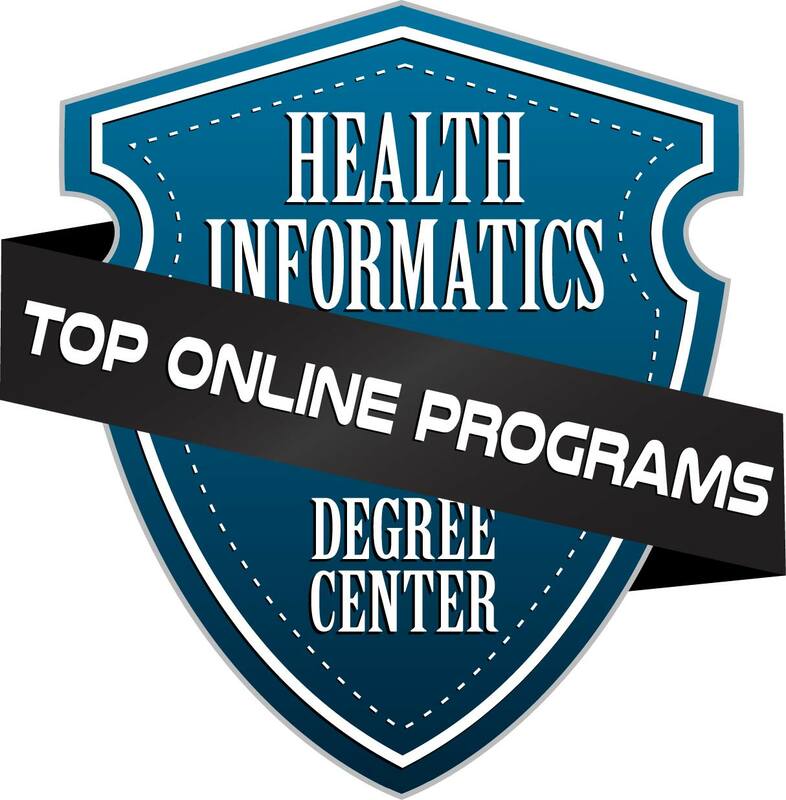 In the end, we identified the 10 programs with the highest scores, which we present below in the form of our top online health informatics bachelor degree ranking. Graduates of the University of Toledo’s online health informatics degree program can sit for the Registered Health Information Administrator (RHIA) exam. 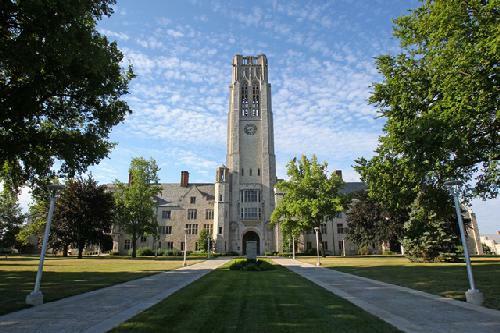 Right out of the gate, the University of Toledo makes a strong case for its inclusion on this online health informatics bachelor degrees ranking. If you’re someone who still thinks distance education programs are somehow lower quality than on-campus programs, think again. The University of Toledo’s Health Information Administration degree boasts 100% graduate and employer satisfaction rates. You can’t get any better than that! And this level of quality doesn’t come at the expense of affordability, either; UT offers special scholarships for online students, including financial awards for eligible out-of-state residents who take online courses. Although SUNY Polytechnic Institute does offer a BS in health information management online, there is a required Professional Practice Experience (PPE) that students must complete in person. 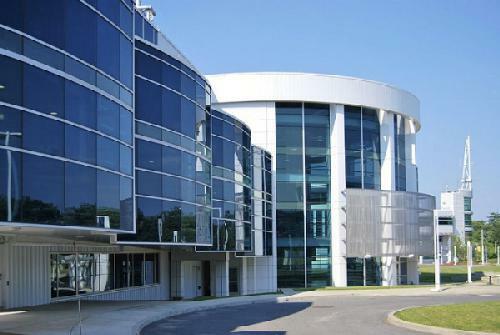 SUNY Polytechnic Institute is a hub of high-tech learning and a powerhouse of progressive programs that range from nanoscience to applied computing. The university integrates technology into just about every degree program it offers, so it’s no wonder that a Health Information Management major has taken up roots on campus and online. In the health informatics bachelor degree online version of the program, students meet in virtual groups to discuss coursework and learn through pre-recorded lectures. They also complete real laboratory courses through V-lab, a virtual laboratory that uses software to help learners develop practical skills. Louisiana Tech’s online health informatics bachelor degree takes a total of 13 quarters to complete: 12 online and one at a professional practice site off campus. 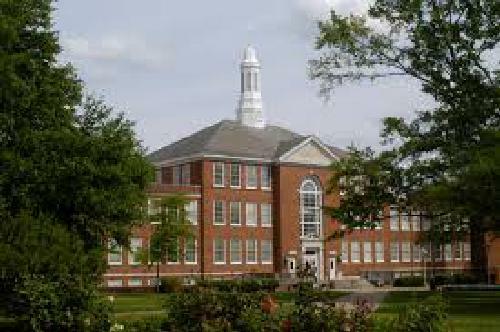 When it comes to accredited online health informatics degrees, Louisiana Tech University has one of the best, hands down. Not only does LTU’s program have accreditation from CAHIIM, but it was also the recipient of the Louisiana State Board of Regents’ “Commendation of Excellence” award. At the root of this program’s success is a comprehensive curriculum that touches on complex topics like disease and pharmacology, epidemiology, and data management, and legal issues in informatics. The online program also incorporates computer applications laboratories and internship/practica opportunities to ensure that students have the experience they need to succeed in the field. Graduates of Dakota State’s BS health information management online degree can find jobs as data analysts, coding specialists, and more. 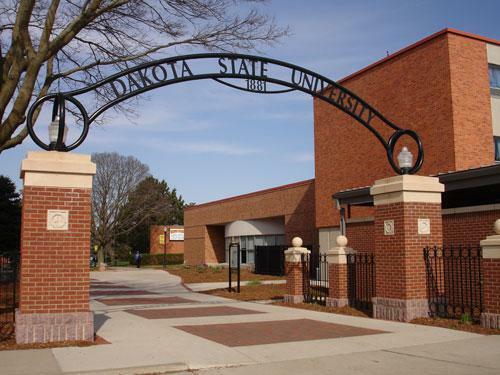 Dakota State University, which also has an associate’s degree in health informatics, offers an online completion degree in Health Information Administration. This means that to apply for the selective program, you’ll need to earn your associate’s degree and/or obtain RHIT certification first. Although this means there’s a lot of prep work involved, there’s also a lot to look forward to; students in the health informatics bachelor degree online program utilize state-of-the-art technology to complete their degree, including special subject-specific software and webcasting videos. And if you live close to campus, you might consider making the commute occasionally to attend meetings of the Health Information Management Club. 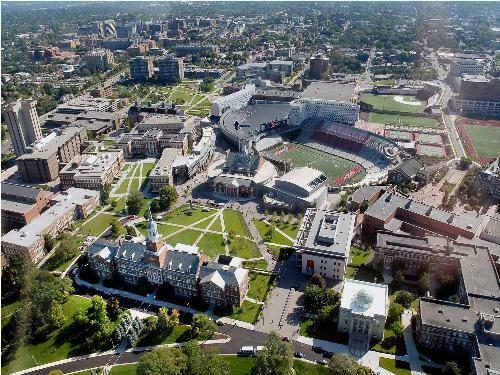 The University of Cincinnati’s online health informatics bachelor degree closely follows the on-campus program schedule and holds its students to the same high standards. 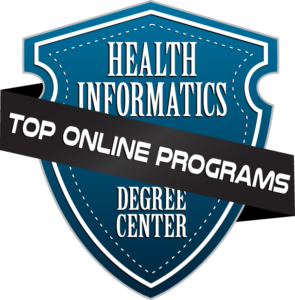 Like many of the other universities on this list, the University of Cincinnati offers an accredited BS health information management online completion program for students who are already Registered Health Information Technologists (RHIT). For professionals already working in the field, the main appeal of a program like UC’s is the opportunity to expand their job opportunities – and their knowledge, of course! Courses like Health Data Management, Reimbursement Systems, and Financial Management in Healthcare are ideally suited to give students a boost in the workplace. Along with these lecture-based courses, a targeted HIT practicum plus a final capstone project (with additional practicum) provide valuable career-based skills training. Health informatics bachelor degree online learners at UW-Green Bay enjoy the same perks as traditional students all across the UW system, including top-notch faculty. What better way to earn your degree than by combining the resources of a large state school with the convenience of an online program? 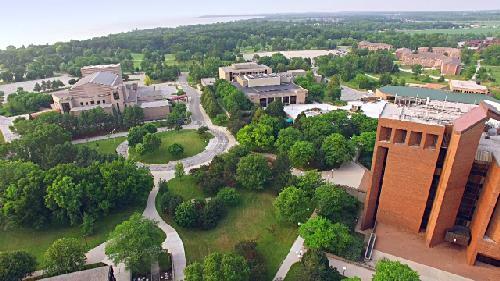 The University of Wisconsin at Green Bay, which offers several distance learning opportunities through a partnership with other UW regional campuses, provides an easy avenue to a world class education – except that you won’t have to leave the house! A true rarity in affordable online health informatics degrees, UW-Green Bay’s program is 100% online. This means no on-campus meetings or requirements. Even more unique, the flexible program offers tracks in both Health Information Management and Health Information Technology. In addition to a full suite of business courses, students in Clarkson College’s accredited health informatics bachelor degree online will study disease process, pharmacology, medical terminology, and more. 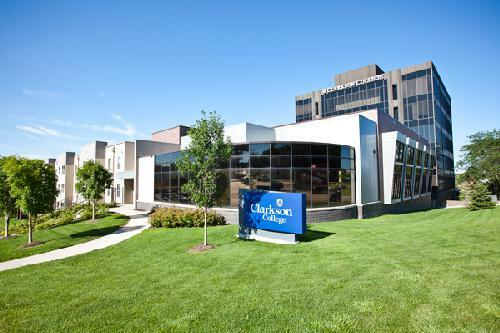 For students who have not earned an associate’s degree and/or been certified as registered health information technologists, Clarkson College may be the way to go. Designed specifically for individuals who want to become Registered Health Information Administrators (RHIA), this top online health informatics bachelor degree features 100% online coursework, full- and part-time scheduling options, and generous transfer credit policies for in-progress students. And because it leads to a four-year degree, the curriculum is especially thorough; you’ll even take a full sequence of business courses such as Concepts of Leadership, Organizational Behavior, and Survey of Economics. Students who do well in the University of Mississippi’s online health informatics degree have the opportunity to stick around a few more years to earn their Master’s in Health Informatics and Information Management, too. So far, this top BS in health information management online ranking has touched on both 4-year degrees and 2-year completion programs. 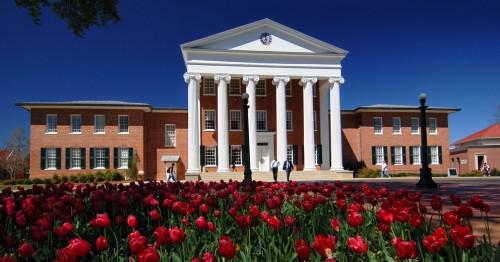 Most schools offer one or the other, but the University of Mississippi has both! Designated as the “traditional” and “progression” options (the latter of which is a shorter course for individuals who already have an RHIT credential) this powerful duo of academic degrees leaves no stone unturned. As further evidence of this fact, just look at the Health Equity and Leadership Initiative, a progressive venture that proves the University of Mississippi is truly thinking ahead. This unique program aims to help increase the number of male students of color in professional health programs by providing exclusive training and mentorship. 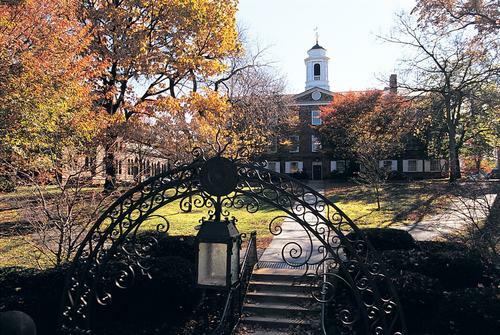 The best online health informatics degree students at Rutgers University can challenge themselves by earning a certificate in Medical Coding or Healthcare Compliance, too. Much like the University of Wisconsin at Green Bay offers online programs through a consortium of state schools, Rutgers University has designed an online health informatics bachelor degree that exists through a close partnership between the School of Health Related Professions and several other nearby colleges. This system turns out to be surprisingly convenient, as it allows students to complete the first two years of their education at any one of the affiliate institutions. Once you transfer to Rutgers, you’ll be able to obtain all of your remaining credits online, with the exception of two key electives and the required on-site professional practice experience. The CUNY School of Professional Studies serves up a health informatics bachelor degree online that can prepare students for jobs as compliance specialists, information auditors, and health information systems trainers, among other positions. 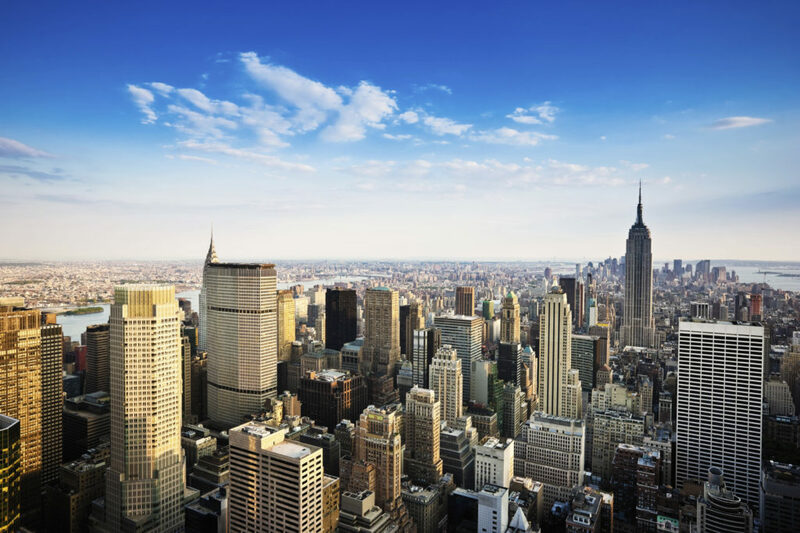 Rounding out our ranking of the best BS in health information management online programs is the CUNY School of Professional Studies, a forward-thinking branch of the City of New York system that focuses entirely on the needs of adult and non-traditional students. This mission is not lost on the Health Information Management program, which sees convenience, affordability, and real-world job training as its biggest priorities. The curriculum covers six key areas of study, including revenue management, analytics and data use, leadership, and information governance. With expertise in each of these essential topics, you should have no trouble turning a CUNY HIM diploma into the job of your dreams. You’ve reached the end of our bachelor’s in health informatics online ranking.